Sakshi Zion means Witness of Heaven on Earth, hailing from Bloomington, Indiana and Hawaii, Sakshi is a Sanskrit word meaning Witness (is also a name of Krishna) and Zion (from his Rastafari influences) means Heaven on Earth, and represents a Consciousness and Mindset of Divinity, Love and Abundance. 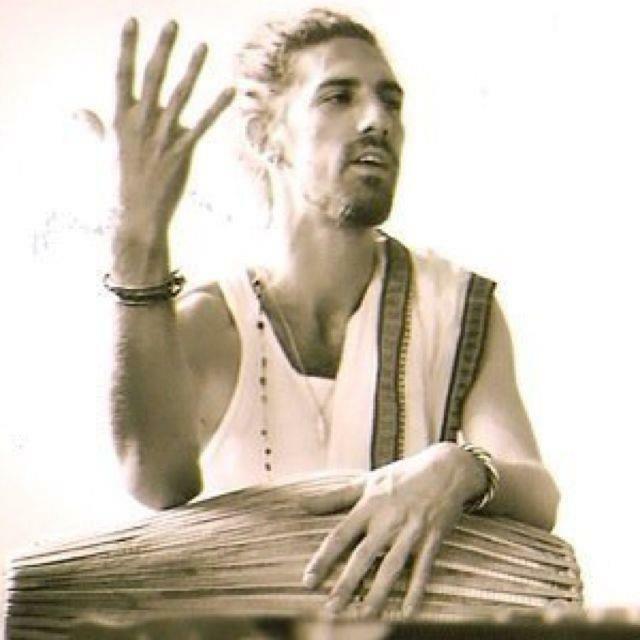 For Sakshi, Kirtan is a part of his soul. 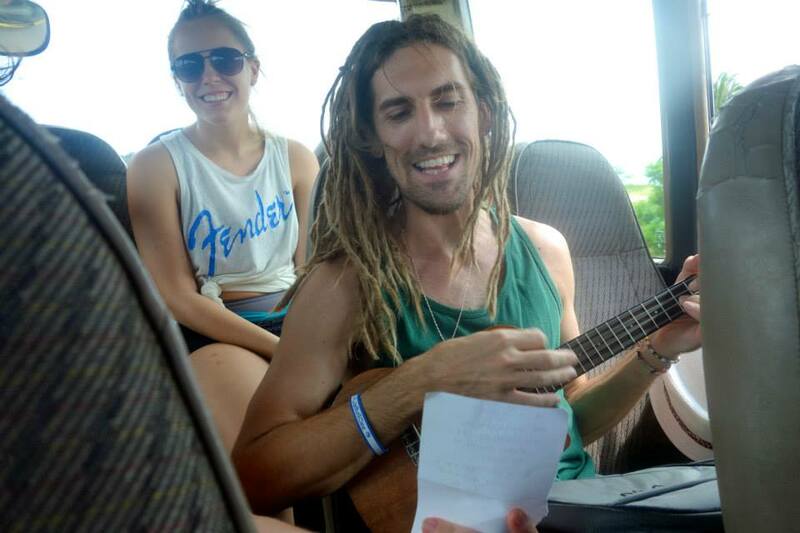 He has shared the stage with famous Kirtan artists: Krishna Das, Jai Uttal, and Arjun Baba, as well as several other artists including Matisyahu, MC Yogi, The Kirtaniyas, WAH, Dave Stringer, Tina Malia, Shyam Das, DJ Drez, Tubby Love and More. Sakshi also performed in front of tens of thousands at the Historic Interfaith and Human Values Conference called the Silver Jubilee in Bangalore, India. 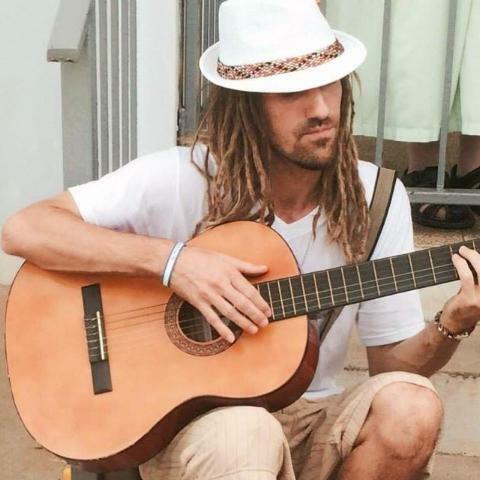 His music is an ever evolving voyage of self-discovery and transformation. 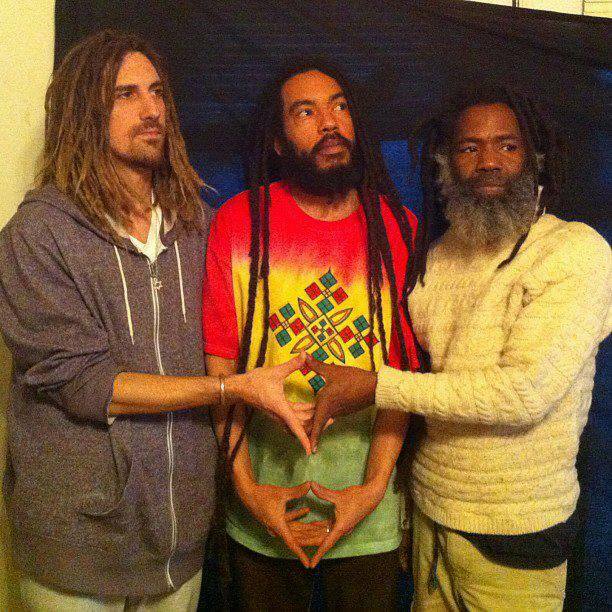 Baraka is a Musical Healing Kirtan group. 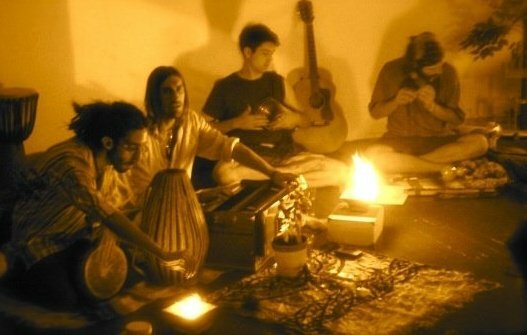 Kirtans are ancient and mystical chants which purify the consciousness and connect one to the Divine through specific mantras, tones, and musical vibrations. Our message speaks of Unity, Compassion, and Peace. Baraka, is an Ancient word meaning Blessing, Essence of Life, & Soul Power. The band has a brand new Kirtan CD available called “Kirtan of the Sacred Fire”, which combines Agnihotra Fire Healing with Kirtan & Mantra Sound Healing. Baraka Music on Bandcamp & Facebook. Listen to Sakshi Zion & Baraka Kirtan Here. Sakshi’s acoustic sets consist of a delightful mix of Reggae, R&B, HipHop, Ragga, Kirtan, World Fusion & More. Dub Mantronica : We also provide an offering of Reggae Dub Electronica, an upbeat world music fusion for the dance parties, yoga dub and festivals! Don’t forget your dancing shoes! This high-energy higher-frequency music vibration will light up your night life!